Ability Security operates from Ruislip, Middlesex. 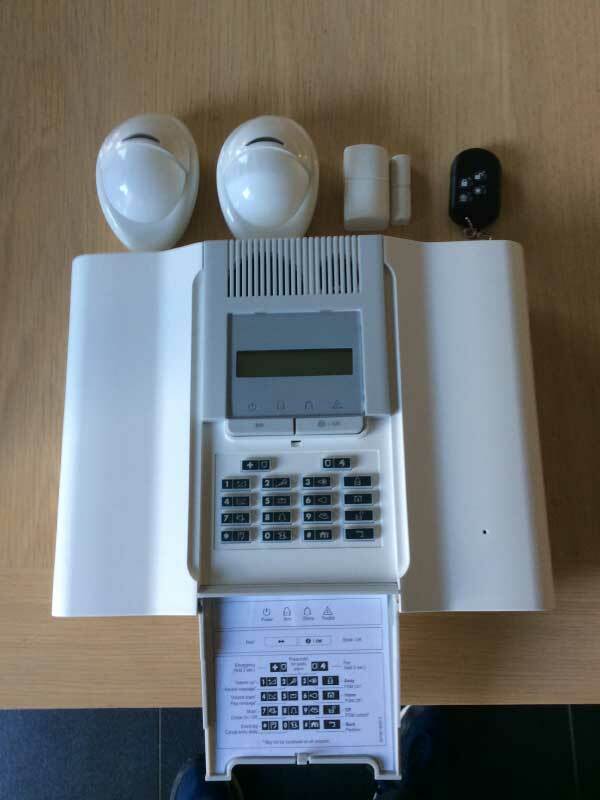 We offer high-quality, professional intruder alarm installation, repair, and maintenance services in North West London, Middlesex, Berkshire, Kent, Sussex, Bucks, Hillingdon and Harrow covering domestic and commercial projects of all sizes. We offer our customers fully monitored intruder alarm systems with police and key holder response. Just by having an intruder alarm installed, you could deter any intruders from your property at an instance. They would definitely think twice about breaking into your property if they know that they are being watched or know that someone will be alerted as soon as they break in. Having an intruder alarm can also be beneficial when you are home, especially while you are sleeping. You would still want to know if someone is trying to get in, so you would be instantly woken up by the alarm giving you enough time to call the police. All our security systems are in compliance with your insurance and with the legal regulations. 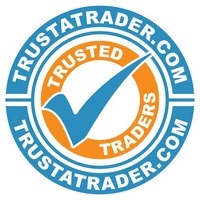 Is your intruder alarm system out of date? 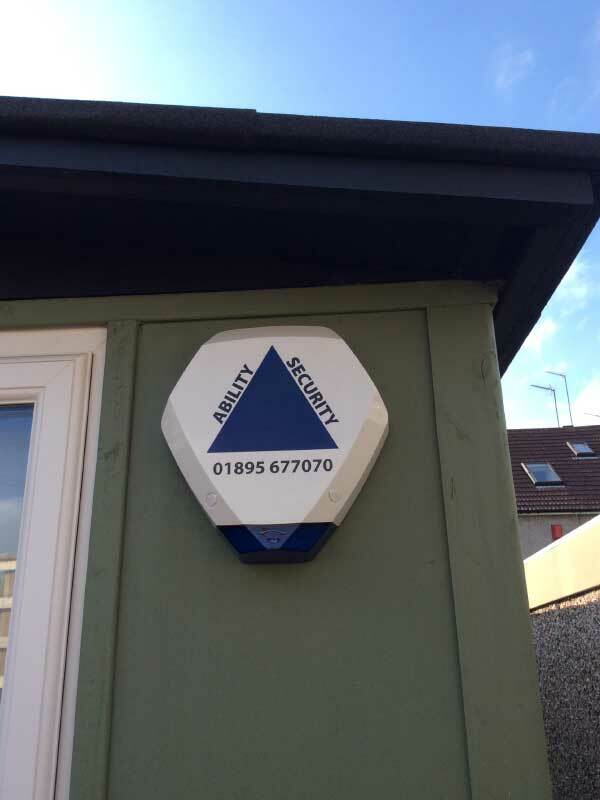 If the answer is yes and you would like to upgrade to our newest intruder alarm systems then Ability Security can help. Our security consultants provide upgrades and integration of existing intruder alarm systems. If you are in a school, office, restaurant or own any other type of premises and your intruder alarm is old and out of date then upgrading could be extremely beneficial. If you alarm system is not up to date then it could affect your insurance policy not to mention you could be more at risk of being broken into . 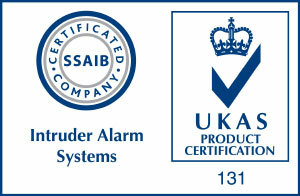 All of our alarms are installed to British and European standards as well as current police regulation. If your alarm system has been tampered with or is broken in any way then please call us and we can come and fix the problem straight away. If you would like us to provide you with more information about how you can protect your property then we can offer you our free consultation service. During the consultation, we will help you to find the most cost effective way to identify the best security needs for your property. During the meeting, we will give you our expert advice regarding the types of security alarms that will best suit your home, commercial or business premises. We will go through what types of alarms we have and how they all work. We can then come and install your alarms ensuring they all work properly and leave you knowing that your property will be safe.